Did y'all have a great holiday weekend?? We sure did. Sewing Friday and Monday with two full days of family, friends, bbq's and pool time in between. What a wonderful, official "end of summer" celebration. 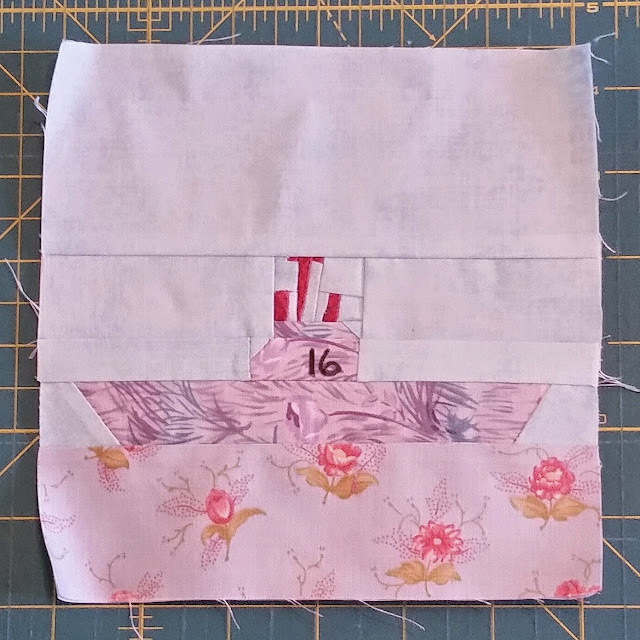 And notice, I said sewing time?? 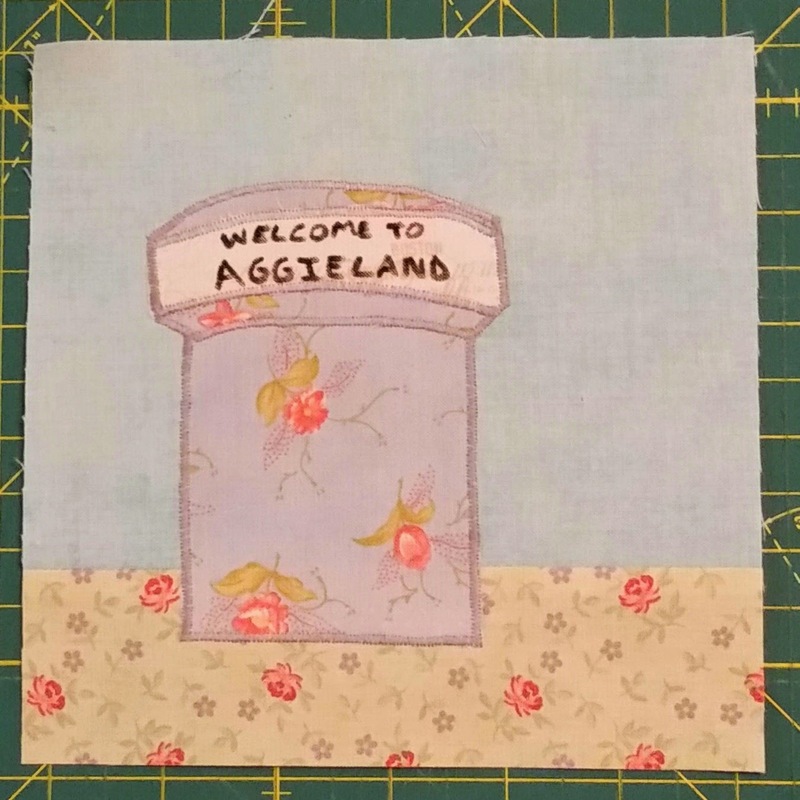 I have gotten several more blocks done for my Texas Roadtrip QAL. First up, here is the block I decided to do for Austin. 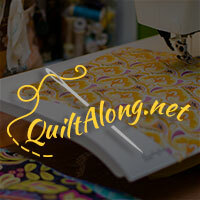 Those of you that are new here may not know, but I am NOT an applique' girl. These blocks have really been pushing me to learn. And then with so much coastline here, we had to have the beach house block. Pretty sure she's going on the coast between Corpus and the Valley. Only two more blocks to go! I have the hill country and my hometown, San Antonio. San Antonio is changing up from the block given but I haven't decided what needs to go there. Leaning towards a spur. :) What do y'all think?? 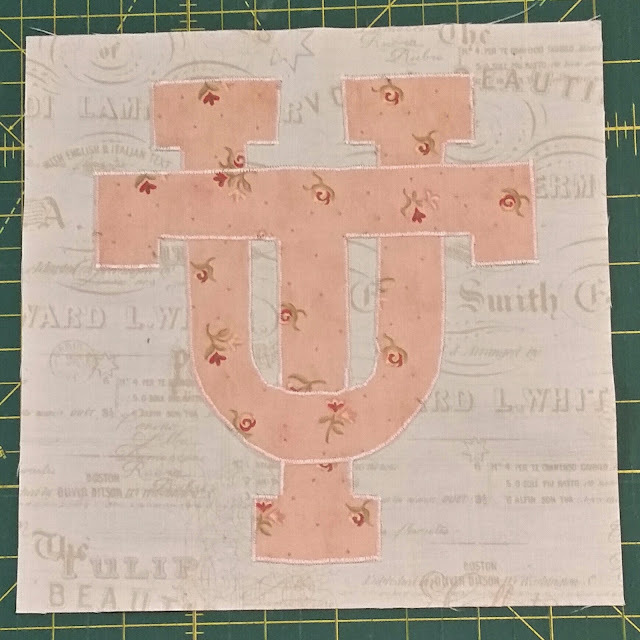 Linking up to Design Wall Monday with Patchwork Times. 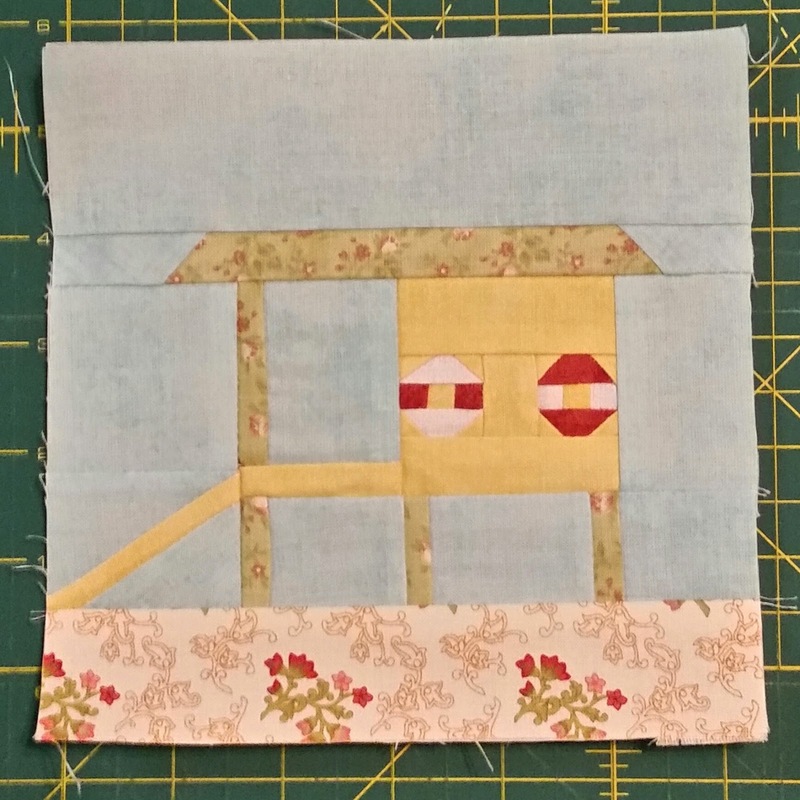 I am loving your Texas quilt especially the lifeguard shack block. I would never have guessed you are not an applique girl. Your blocks look so nice.